Welcome to Brunch Bonanza. The segment where we talk about brunch cocktails! 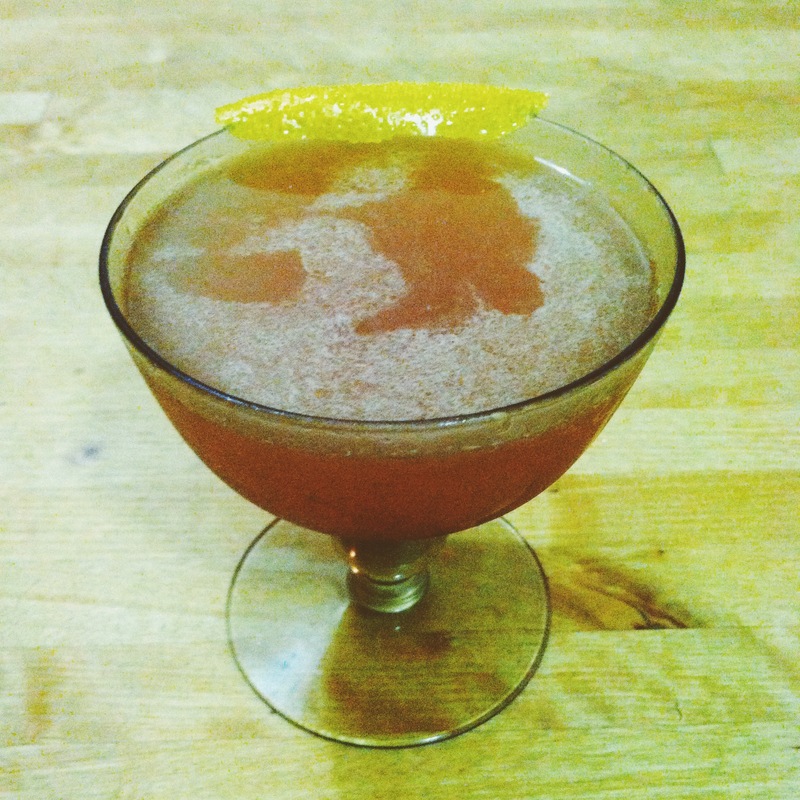 Combine Bourbon, Grapefruit Juice, St-Germain, Mint Simple Syrup and Orange Bitters in tin with cracked ice. Shake and double strain into chilled Coupe. Express Lemon peel and use as garnish.